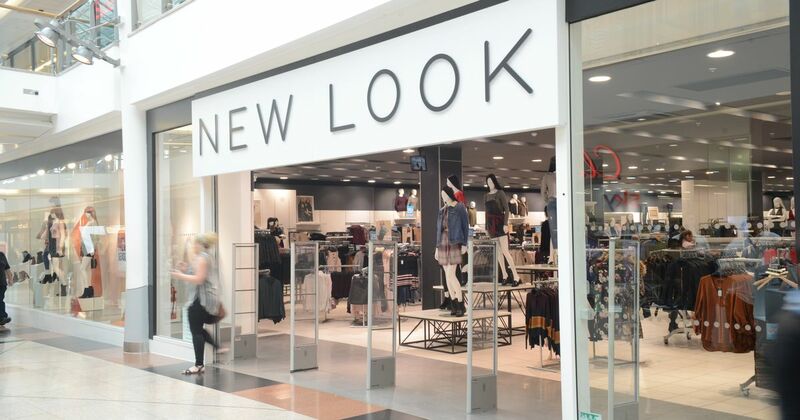 New Look, a British global fashion retailer with a chain of high street shops that sell womenswear, menswear and clothing for teens, is set to quit China. The company is shuttering down some 130 of its remaining retail stores. The brand reviewed the China business and had put the brakes on its 450-store rollout plan by opening only 148 new stores. As per the media reports, New Look has appointed property specialist CBRE to search for new tenants for the 130 stores in China. Additionally, the retailer’s China departure has come just two months after the rival chain Topshop ended a franchise agreement with local partner Shangpin in the country. Notably, New Look signed a Company Voluntary Arrangement with its creditors and landlords in the UK in March this year, permitting 60 stores (of the 590+ stores) in the region to be closed. The reason was the company’s failure to achieve the required sales and profitability to support the significant future investment necessary to continue retail operations. The company has more than 300 stores overseas in countries like Saudi Arabia, Libya, Malta and Poland.